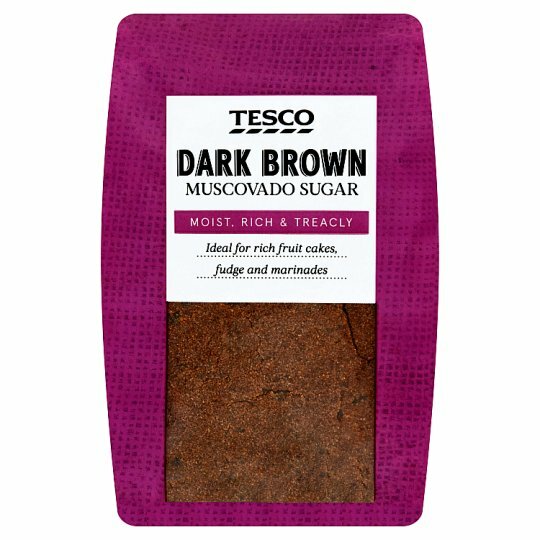 Dark Brown Muscovado Cane Sugar. Store in a cool dry place and once opened in an airtight container., In certain weather conditions this sugar may harden. To soften, place the sugar, in a basin, cover with a damp cloth and leave overnight.